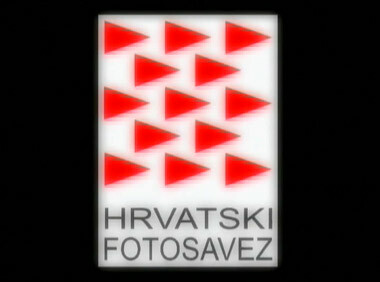 Film is composed of a series of 16 one-minute presentations of winners of the State Award for Technical Culture Faust Vrančić for the year 2005. The reward is awarded by the Ministry of Science, Education and Sport, and the winners for 2005 were: Predrag Bosnar from Zagreb; Željko Čizmić, B. Sc. in Electrical Engineering from Zadar; Jasminka Gerin, teacher in the Polytechnics school in Sisak; Jerko Jukić, professor of technical culture from Osijek; M. Sc. 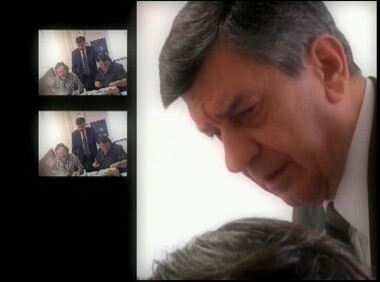 Luka Majetić from Rijeka; Dino Makovac, teacher of technical culture from Pula; M. Sc. Mladen Pregrad from Zagreb; Evica Šajgo, teacher of technical culture from Velika Gorica; Mladen Štajduhar, patent engineer from Rijeka; Ante Zekić, machine engineer from Split; Croatian Society of Technical Culture from Zagreb; Young Technicians’ Club Faust Vrančić of the VI. Elementary school from Varaždin; Photoclub Rijeka from Rijeka; Radio club Jan Hus from Daruvar; Elektrotechnical and Traffic school from Osijek. 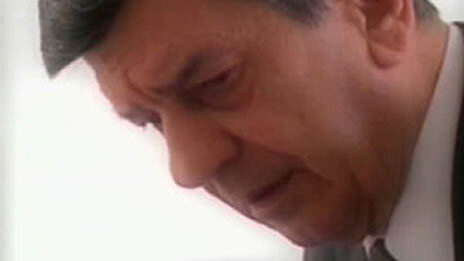 Winner of the Faust Vrančić award for life achievement in 2005 was Dubravko Malvić from Zagreb.